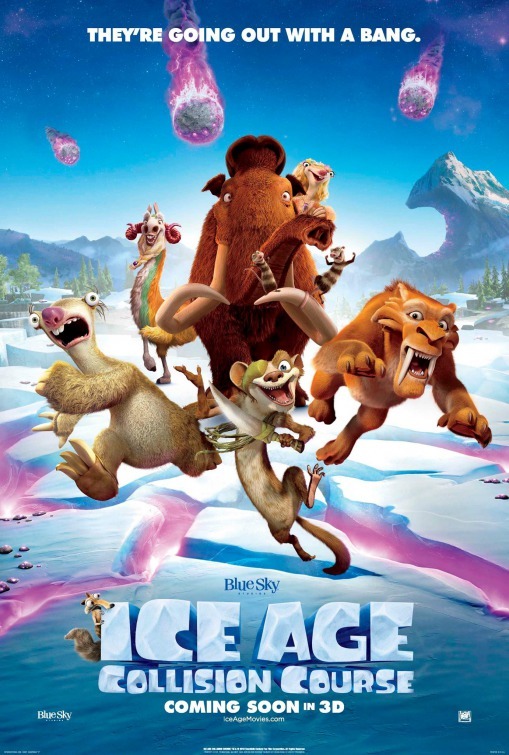 Film review by Jason Day of the 20th Century Fox/Blue Sky animated feature set during the last Ice Age about a group of animals dealing with a meteor about to hit the Earth, voiced by Jennifer Lopez, Queen Latifah and John Leguizamo. Directors: Mike Thurmeier, Galen T. Chu. Writers: Michael J. Wilson, Michael Berg, Yoni Brenner. (Voices of) Jennifer Lopez, John Leguizamo, Queen Latifah, Denis Leary, Jessie J, Adam Devine, Josh Peck, Simon Pegg, Carlos Ponce, Ray Ramono, Seann William Scott, Wanda Sykes. After Scrat accidentally causes a meteor strike, the disparate group of Mammoths, giant sloths and Sabre Tooth Tigers head off to see if they can prevent an impending global catastrophe. This weekend is my nephew’s sixth birthday, so as a treat I took him to see the latest addition to Fox’s long-running animated anthropomorphic prehistoric saga, which has now lasted almost as long as the last Ice Age itself. I think the ‘e’ numbers have kicked in. I’m a confirmed cinema bachelor. Never happier than schlepping along to my local multiplex as a carefree movie mad singleton, I ignore the over-priced confectionary, ice creams and soft drinks, content to buy a ticket only and save my wallet and pancreas a regretful ache later on. A five year could never avoid such sugary seduction. Before I had even bought our tickets, we visited a sweet shop to select a pot of teeth-destroying, but oh so satisfying penny chews (yes, I tried some), a huge bag of sweet pop corn, a bottle of blueberry flavoured water and a lengthy discussion about what my nephew wanted to eat at McDonald’s afterwards (he needed something savoury to wash down all of the sugar). 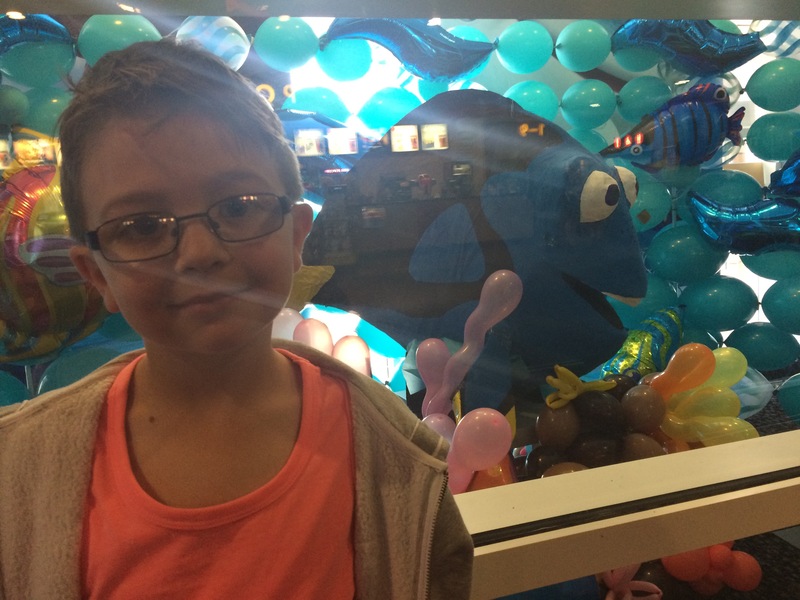 I’ve written before about my lack of knowledge with animated film and how I assumed taking my nephew (then four, now six-going-on-13) would help lend more expert eyes and ears to my reviews of the new Pixar, Dreamworks and Blue Sky productions. The Ice Age films it seems aren’t quite his bag, so getting his final analysis was a little tricky. But I know my nephew fairly well and, like a lot of young children, he is usually unable to sit still for any length of time, fidgeting in his seat, asking for sweets and needing to be accompanied to the toilet. 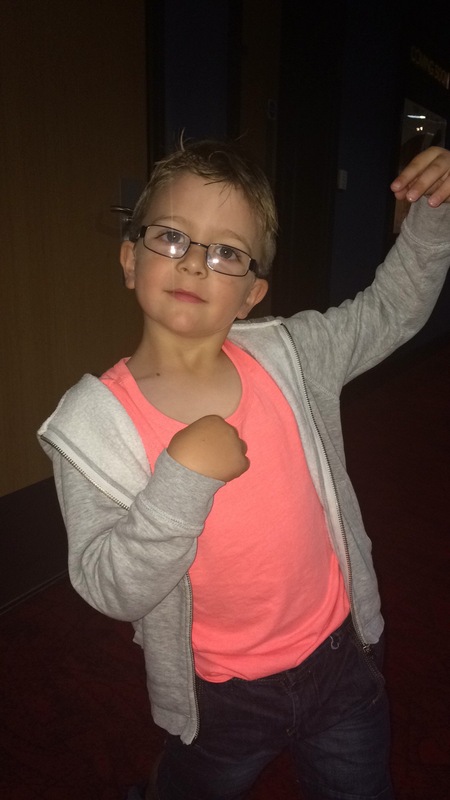 With this film, he was content with just popcorn and only one toilet break (for Minions – five!). He was very quiet and, tellingly, all the other children at our screening were transfixed by the on-screen events too. No, Finding Dory is out on 29 July. It’s a mark of quality that the Blue Sky team are still able to pull the rabbit out of the hat in terms of laughs and action for their fifth major cinematic release in the franchise. Although there there is the definite feeling that there is a lack of meaty ideas and too much silliness, they keep this latest film funny and entertaining for both children and adults alike. The Ice Age films are only around 1 hour 30 minutes long each, but they are rammed to the rafters with risqué, salty dialogue and cracking set pieces. The only niggling point here is that the 3D isn’t as vivid as it could have been. Adding to the fun is some skilful voice work by a great cast, particularly Leguizamo whose Colombian tones are almost lost as Sid the lisping, accident prone sloth and Sykes as a feisty and ‘Dirty Grandma’. Brit singer Jessie J is a surprise addition as Sid’s love interest Brooke. For me, the plot is the most sublimely ridiculous and, but if I can bring myself down from my exalted film critic pedestal and buy in to the central conceit that long extinct animals are able to time and again save the planet through ever more ingenious means, the Ice Age films will always deliver. See the trailer on the official Ice Age movies website. 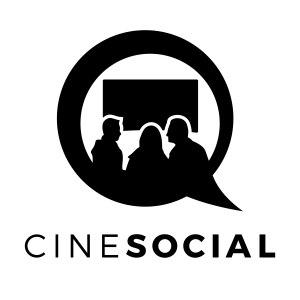 New films out in the UK on Friday 15 July 2016…use this list to plan what you want to see.